History has been marked by man's self-expression often in the most artistic of ways. However, most artists were limited to a two dimensional canvas or photo in which they alluded to a third dimension by luminosity. 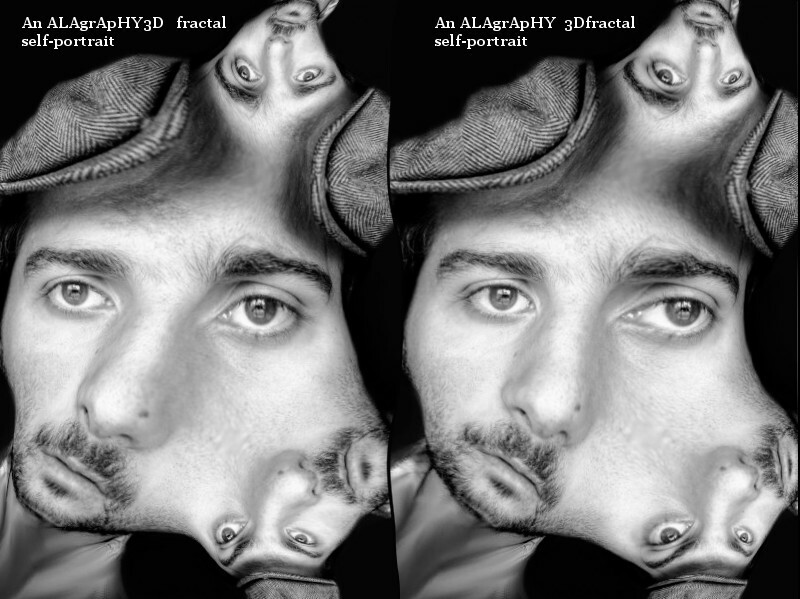 Stereoscopy is a technique that enhances the illusion of depth (or a 3rd dimension) from two 2D offset left and right images. With the advent of 3D displays and a passion for additional visual dimensions, I have been digitally sculpting 2D images, especially of classical paintings and famous photographs, by stereoscopic manipulations of their left and right stereo channels. The 3rd dimension of many oeuvres has merely been imagined and is a fertile venue for my passion for arts and science. I am equally interested in surreal and animated stereoscopy. I invite you to travel with me to an unearthly corner of my imagination. Cross your eyes to fathom the depth of the unseen. More viewing possibilities are available at Photonology . Finally, I am pursuing the 3rd spatial dimension in digital imaging as well.